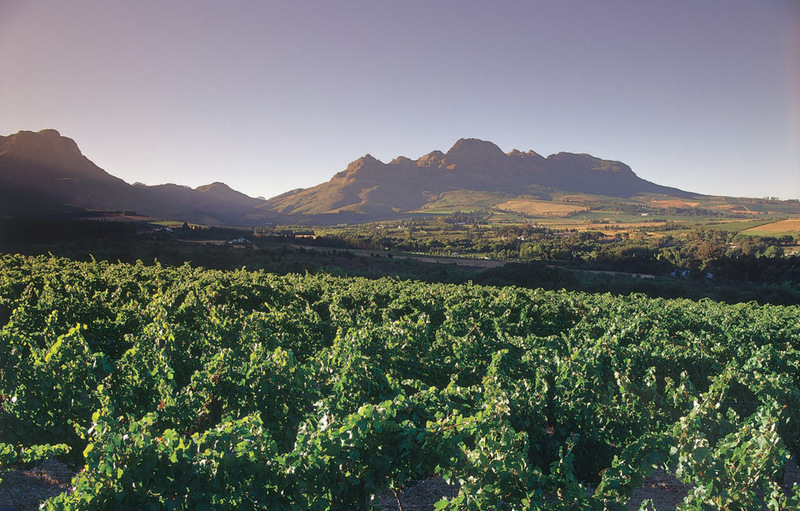 Just over an hour’s drive from Cape Town and nestled in the heart of the majestic Kogelberg Mountains lies the breathtakingly beautiful Arabella Hotel and Spa. 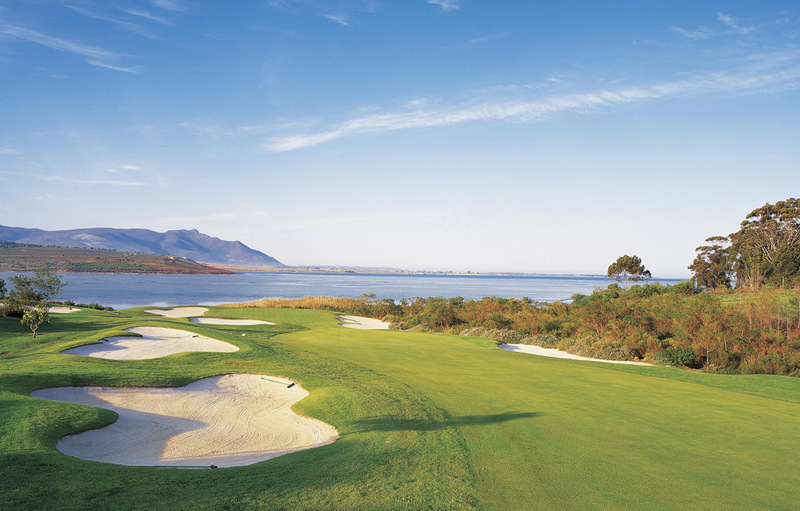 Lapping the shores of the Botrivier Lagoon, this perfect escape from city stresses allows visitors to play a round of golf on one of the top five courses in South Africa or enjoy a variety of spectacular fauna and flora including 147 bird species and the odd wild antelope. During breeding season, the bay plays host to one of the largest whale migrations in the world. 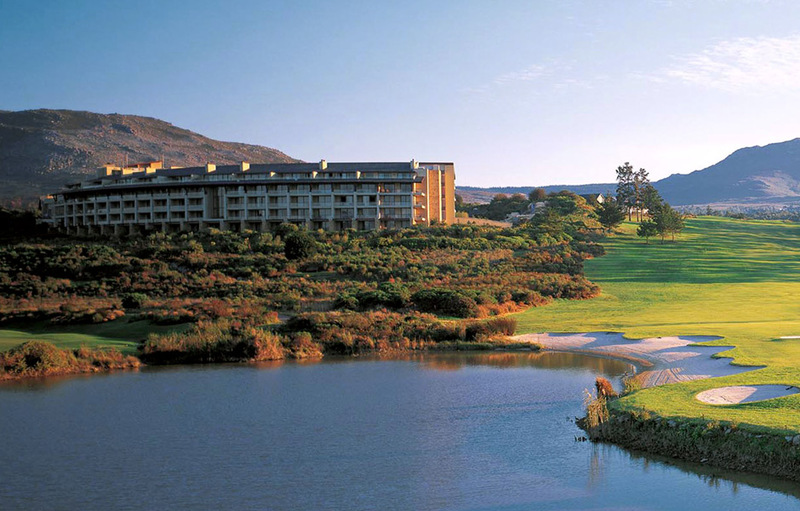 Situated within the secure Arabella Golf and Country Estate, the Arabella Hotel & Spa’s grandeur is second only to the rare beauty surrounding it. Guests will be impressed with the attentive and gracious staff who ensure a truly memorable visit to this exquisite corner of South Africa. Arabella Hotel & Spa holds numerous prestigious accolades including being named Africa’s Leading Luxury Hotel, Africa’s Leading Spa Resort South Africa, and Africa’s Leading Spa Resort. There is a warm nurturing feel to each of Arabella Hotel and Spas guest rooms. Rich cream, oranges, russets and browns are used as accents throughout the hotel and have been carried through into the luxurious and spacious bedrooms. Arabella’s 46 Deluxe Rooms all have private balconies or terraces overlooking sculptured indigenous gardens and the cascading swimming pool. They are focused on providing ultimate comfort and relaxation and have large open-plan bathrooms which can be hidden behind wooden sliding walls when privacy is required, or left open so you can take in the stunning scenery while soaking in a hot bubble bath. The 69 Grande Deluxe Rooms are as spacious and inviting as the Deluxe Rooms, but have the additional benefit of exquisite views of the Bot River Lagoon and magnificent Arabella Golf Course. Arabella Hotel and Spa’s Deluxe, Grande Deluxe offer the ultimate luxurious experience. The suites have additional luxuries including a separate lounge, sleeping sofas, business desks, additional cupboard space and a flat-screen TV above the bath as well as views of the sculptured gardens and cascading pools or the Bot River Lagoon and Arabella Golf Course. The Presidential Suites include 24-hour butler service to attend to your every need. These suites have a separate entrance hall with guest bathroom, a study, a lounge with fireplace and spacious dining area for 10 guests and kitchenette. The bedrooms provide all the comforts of home, with a four-poster bed, walk-in dressing room and a magnificent en-suite bathroom complete with sauna, double vanity, make up mirror, shower, spa bath and separate toilet area. For guests needing more bedrooms, there is an adjoin suite accessible via an inter-leading door from the dining room. 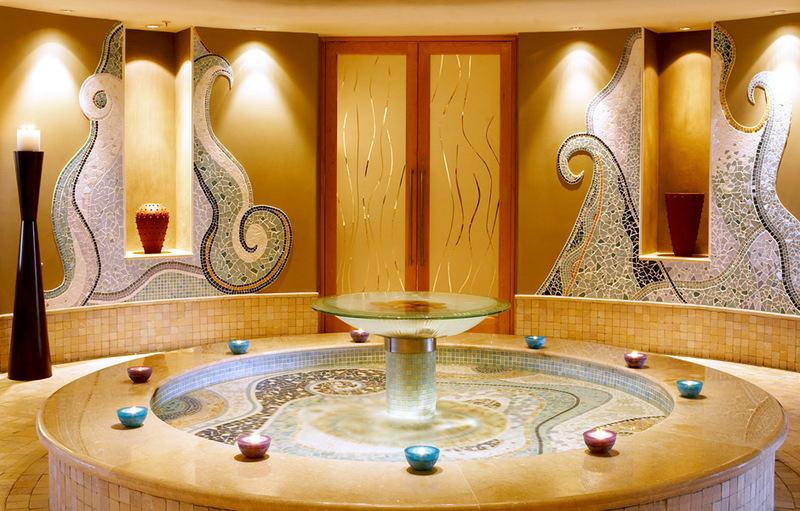 Arabella’s award-winning spa is a heavenly retreat devoted to wellness. A fusion of Far Eastern and Western, traditional and modern therapies, cater to your every need, restoring your natural balance and infusing a sense of complete relaxation. Only the highest quality international skin and body care brands like BABOR and Dermalogica are used at the Arabella Spa. Manicures and pedicures are performed with OPI and Spalicious products. One of the few spas in South Africa to cater for expecting mothers, Arabella uses the Mama Mio range of body care to elevate body care with rich omega oil based products. Guests at the Arabella Hotel and Spa are welcome to indulge in the heated indoor hydro-pool and outdoor lap-pool, sauna, steam room and swimming pool at their leisure and at no additional cost. 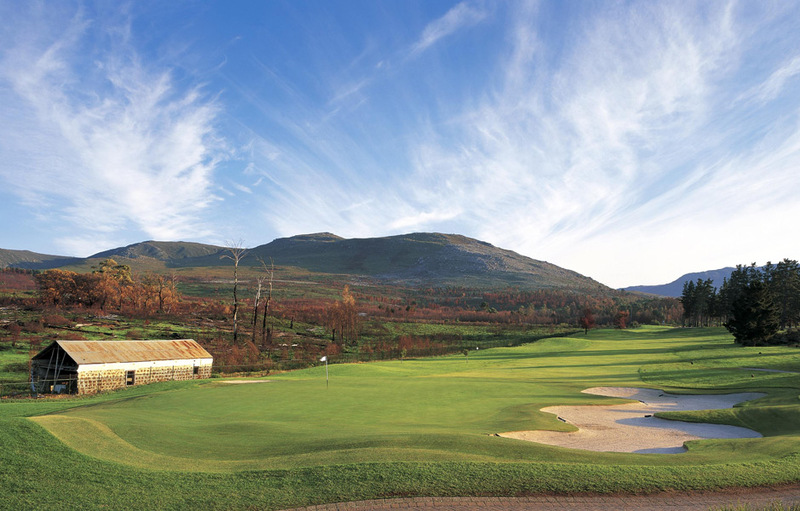 It goes without saying that Arabella’s 18-hole championship golf course and award-winning Spa are the major attractions at the hotel, but that is not all this area has to offer.